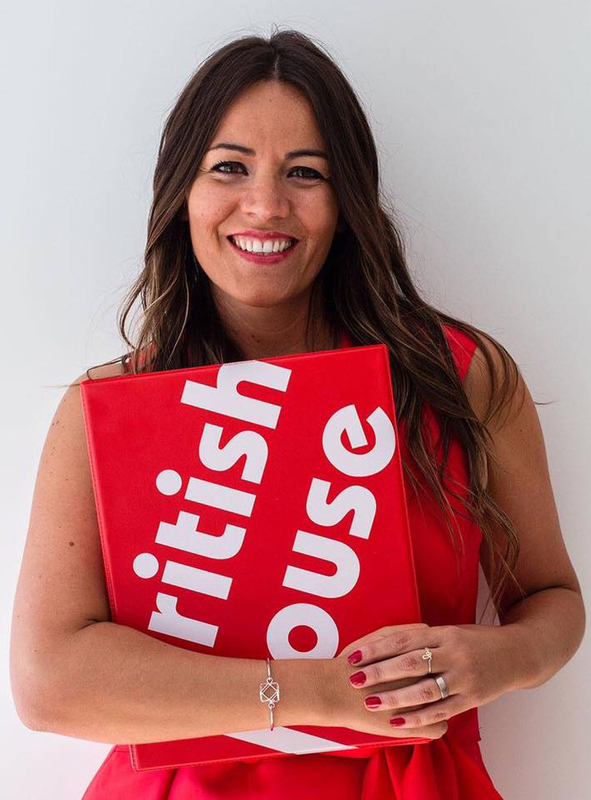 All the members of the British House team understand that we are citizens of a globalized world in which the knowledge of different foreign languages is essential for people’s personal and professional development. Our aim is to make you enjoy learning other languages in an efficient, quick way, so you can feel free to travel and communicate comfortably in any situation, both at a personal and a professional level. At British House YOU are the star! Open your mind to the world and get ready to enjoy learning languages at British House!